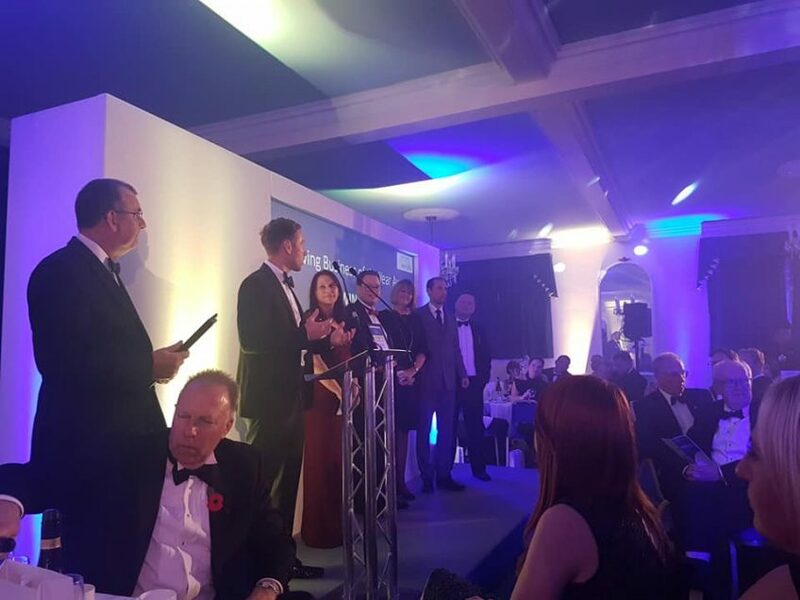 Friday night 9th November witnessed a first for Brentwood and a first for Brentwood Chamber of Commerce. 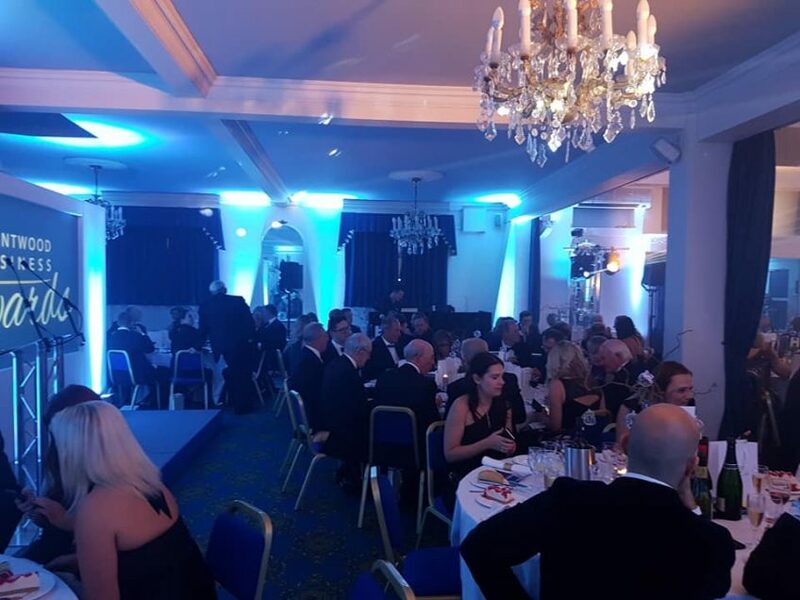 The Brentwood Business Awards event was a great success, with nearly 200 awards finalists and guests attending a packed gala dinner and presentation ceremony at Brentwood’s Mount Avenue Banqueting Suite. 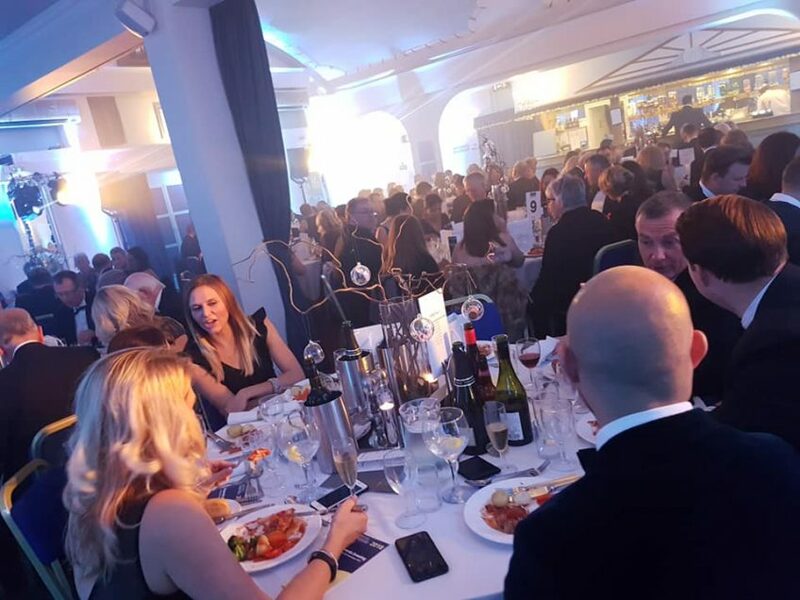 Phoenix FM were the official media partner for this year’s event and our Friday lunchtime presenter Mike Jones compered the evening. 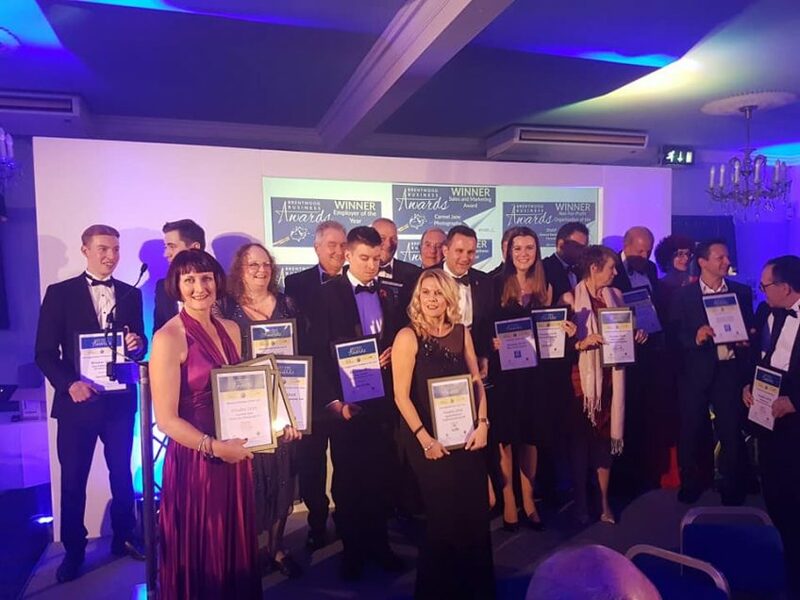 Launched in April, with the aim of recognising and celebrating the very best of local businesses within the Borough, there was a very encouraging response to the call for entries in the 8 Awards categories, each sponsored and judged by a prominent local Business. In fact the large number of entries made judging quite challenging. 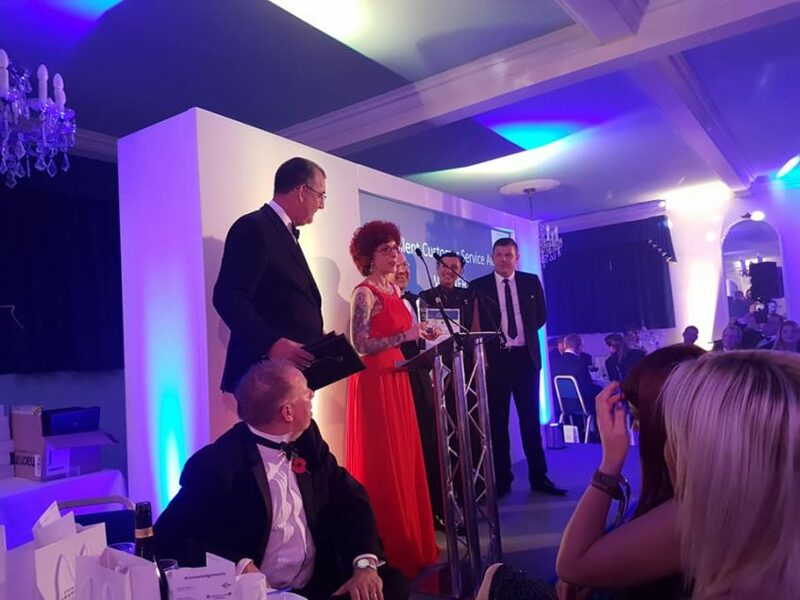 The Mayor, Mrs Sheila Murphy and local MP Alex Burghart were among the audience to enjoy an Oscars-style ceremony with enthusiastic cheers greeting the finalist and winners. 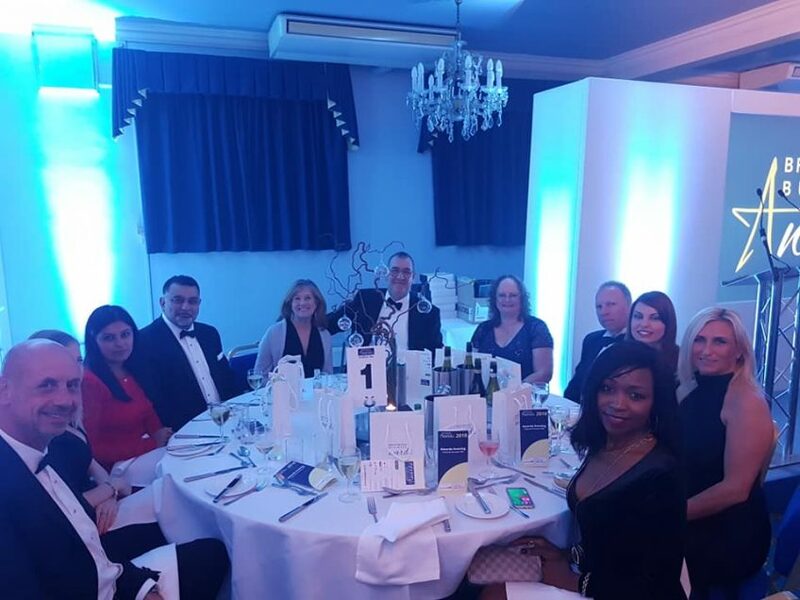 The overall sponsor for the event and judge of the Brentwood Business of the Year was local solicitors, Pinney Talfourd. 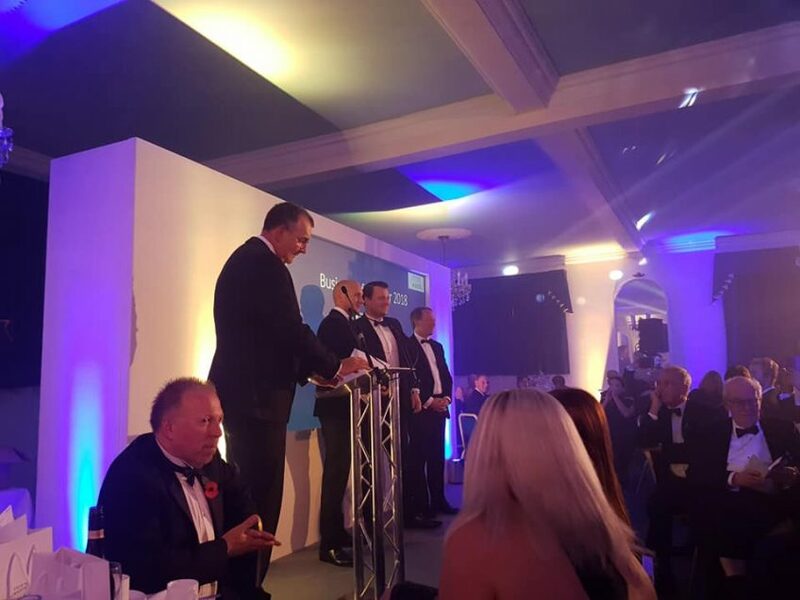 The Awards took a great deal of hard work to put together – 12 months of preparation. 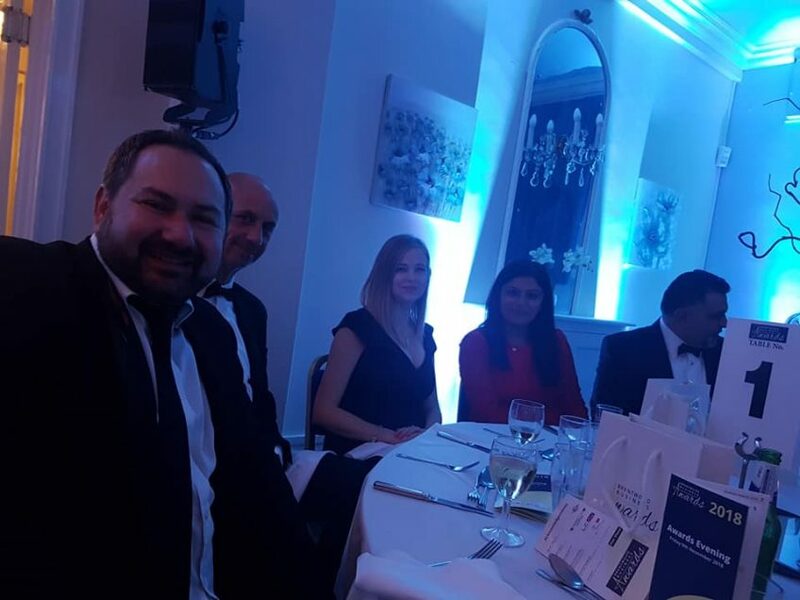 But the competition and Awards ceremony was such a success that Brentwood Chamber of Commerce announced its intention to hold a similar competition next year. 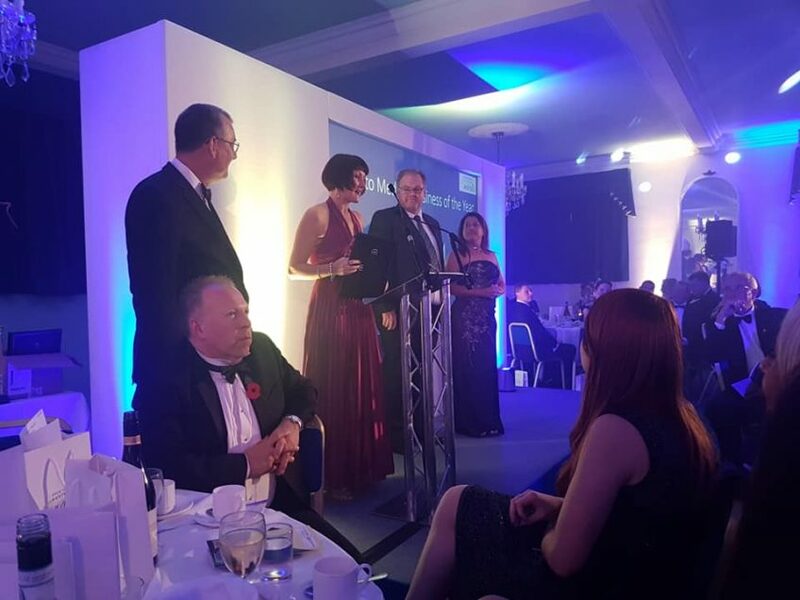 The Overall Winner – Brentwood Business of the Year – Ignite Business Communications received a presentation from Philip Cockram, Managing Partner of Pinney Talfourd, who also named Blue Serif as Runner-up. 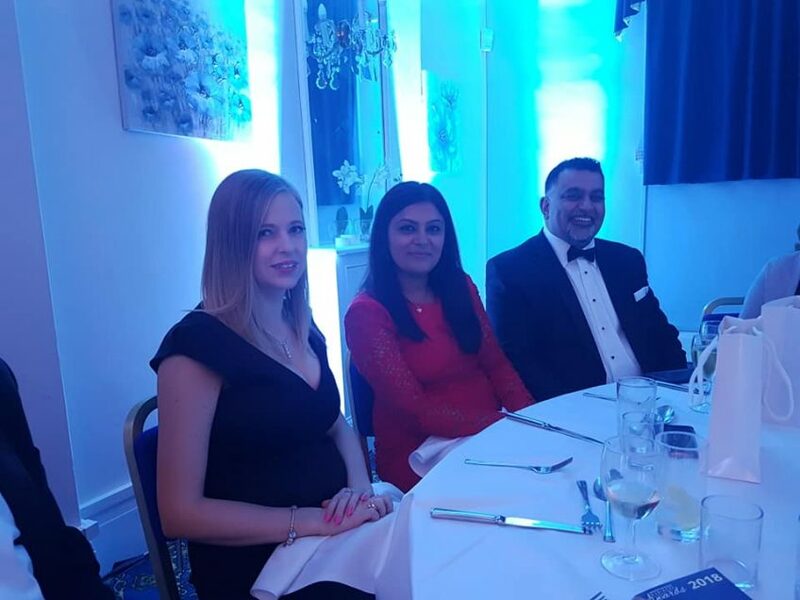 If you are a business operating in the Brentwood area and have not yet joined Chamber, visit www.BrentwoodChambers.co.uk where you can find details for how to join. 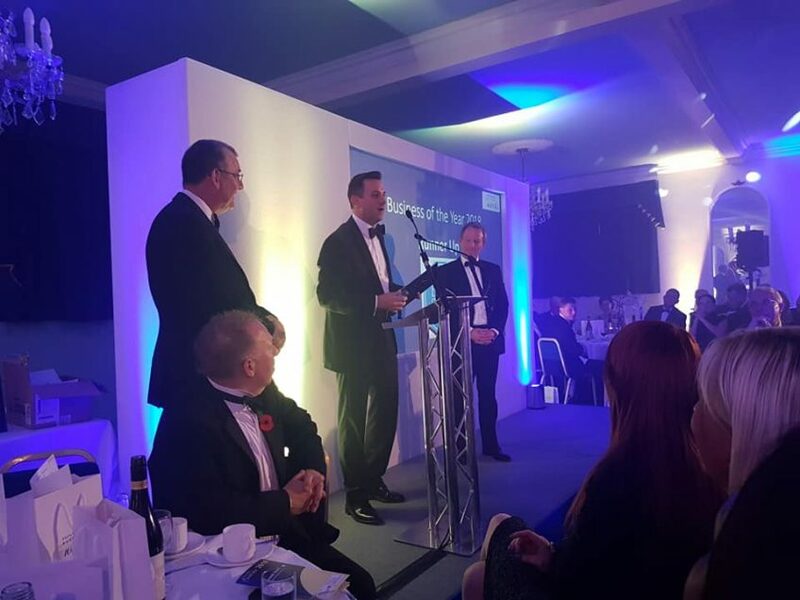 And you can then think about entering this prestigious business awards competition next year, which can only be good for your business.